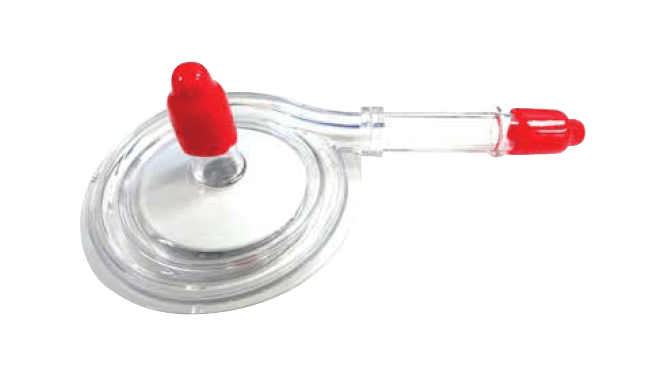 The FloPump™ 32 Centrifugal Pump is an extracorporeal circuit pump for procedures lasting less than 6 hours for the purpose of providing either: full or partial cardiopulmonary bypass (i.e., circuit includes an oxygenator) during open surgical procedures on the heart or great vessels; or temporary circulatory bypass for diversion of flow around a planned disruption of the flow around a planned disruption of the circulatory pathway necessary for open surgical procedures on the aorta or vena cava. For use with the OriGen Reinforced Dual Lumen VV Catheter. 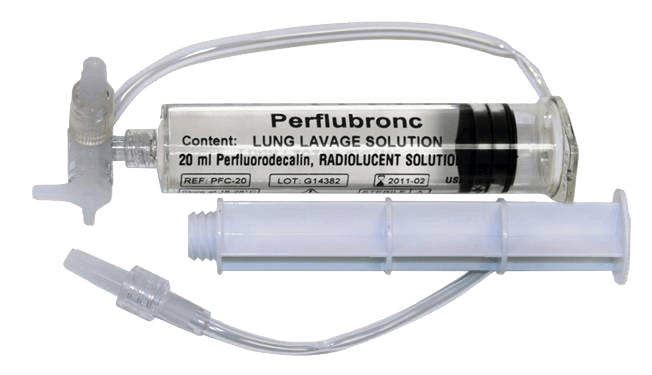 Liquivent® solutions are indicated for bronchial lavage procedures. For single use only. 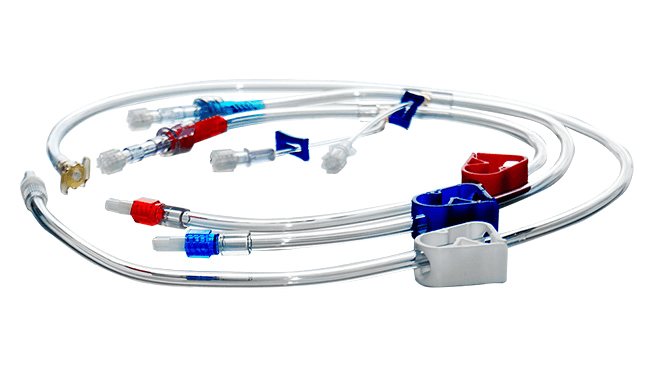 The OriGen Reinforced Dual Lumen Cannula is indicated for use as a single cannula for both venous drainage and re-infusion of blood in the internal jugular vein during extracorporeal life support procedures. Contraindicated for other uses. For procedures of six hours or less. 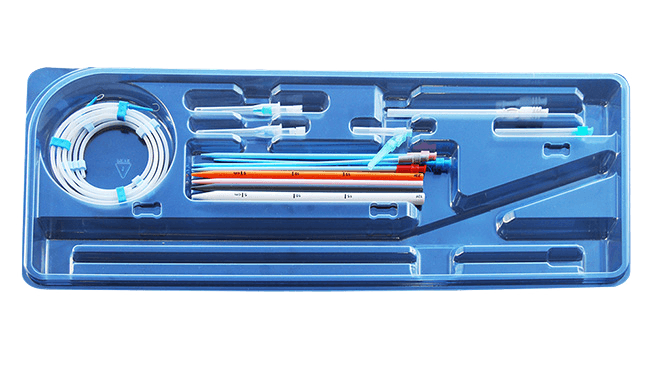 The OriGen PCT kit is indicated only as an aid for percutaneous placement of the OriGen Biomedical dual lumen cannula. 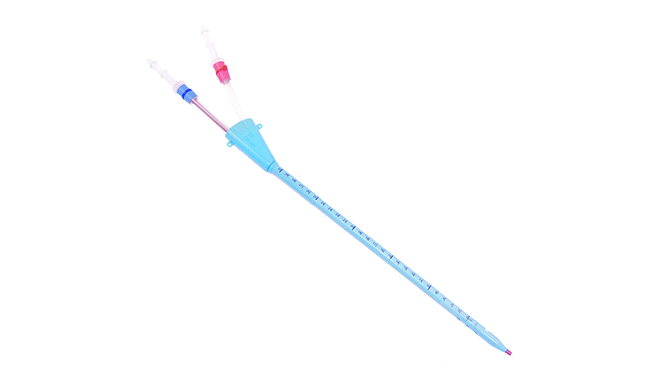 Please refer to the ELSO “Red Book” for detailed percutaneous cannulation procedures. Interested in Custom Product Development? Learn more about the customer driven product development process by clicking below. Contact sales with questions regarding a quote for any OriGen product. If you have questions, customer service can help. OriGen Biomedical has many global distributors. Provide your contact information and your questions through the website and a distributor will reach out to you promptly. Have a question? Visit our contact us page for a quick response.